BioWare provided the first teaser of post-launch content coming to Anthem yesterday. The first Act, titled Echoes of Reality, will begin in March and is itself divided into three updates. BioWare fans have been wondering exactly how the Shaper Storms that were discussed earlier in the game’s development fit into the newly revealed Cataclysms seasonal events. Game Director Jonathan Warner explained on Twitter that the Shaper Storms are now included in the Cataclysms, meaning they are only one part of these dynamic events that are bound to change the game’s world from time to time. That doesn’t mean some kind of raid-style content won’t make it into Anthem at some point. Warner himself teased as much when replying to a fan. 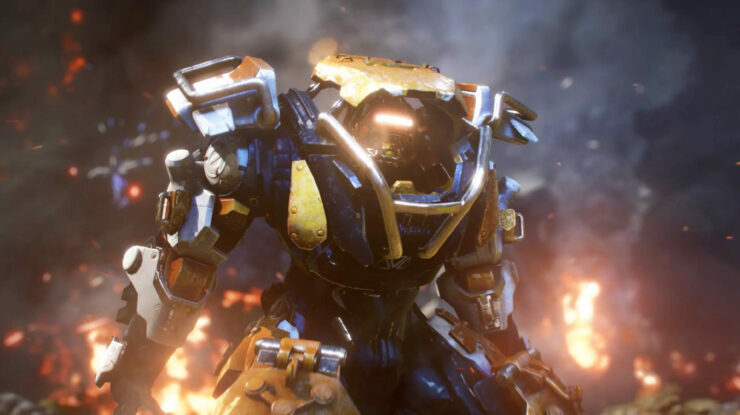 Anthem will be available to play for Origin Access Basic and EA Access subscribers starting on February 15th for the usual ten-hour trial; Origin Access Premier subscribers, on the other hand, will have limitless access on the same day, whereas anyone buying the game will be able to get in from February 22nd.